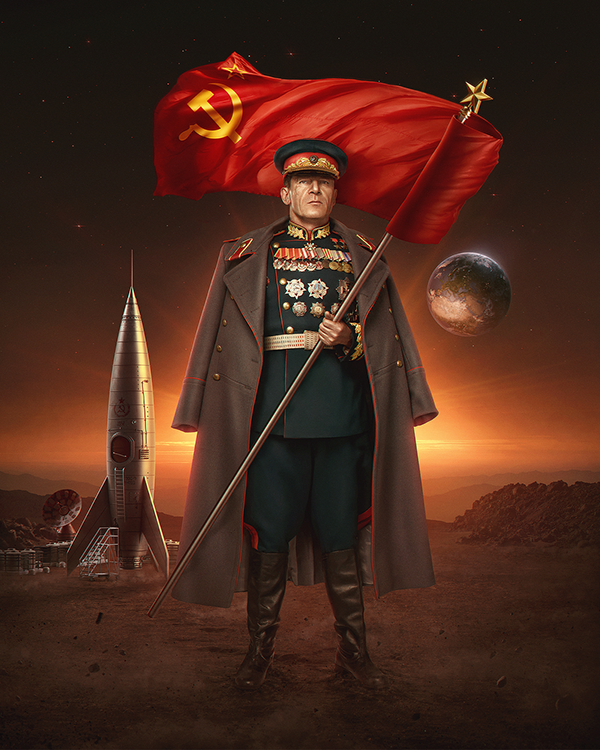 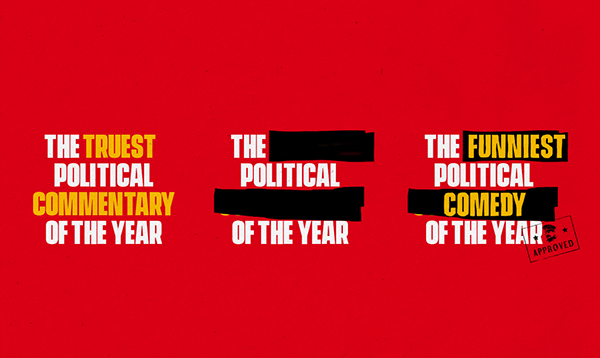 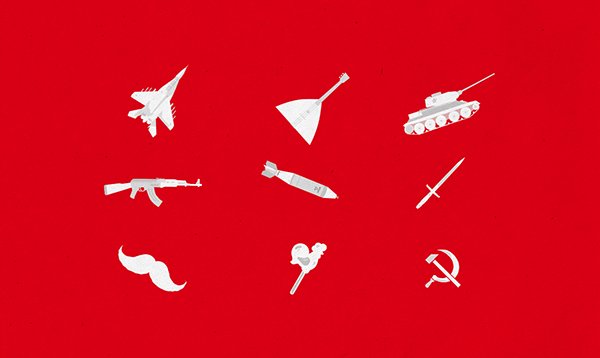 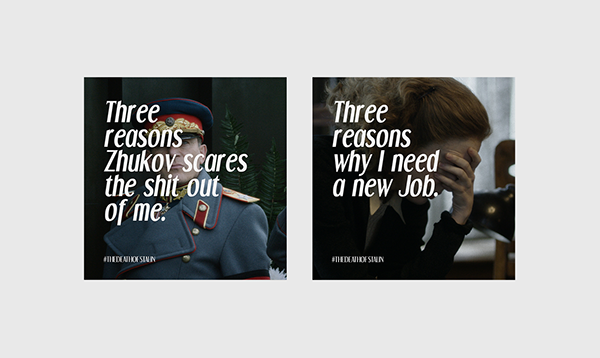 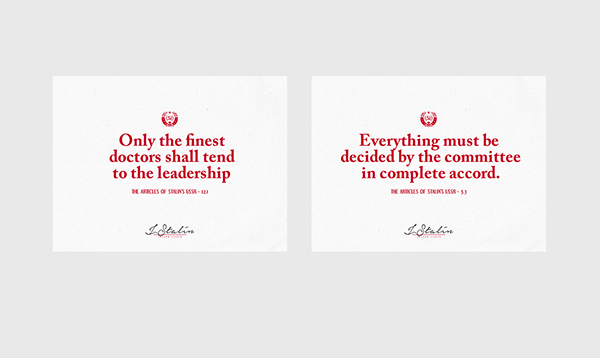 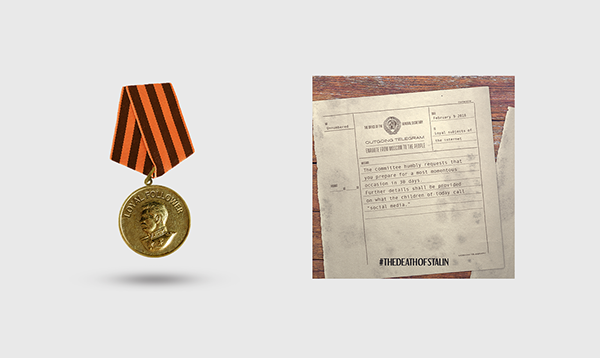 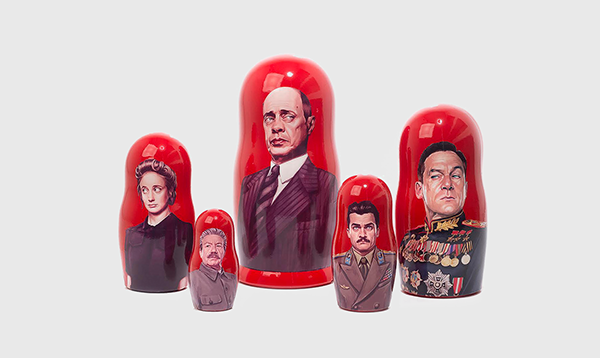 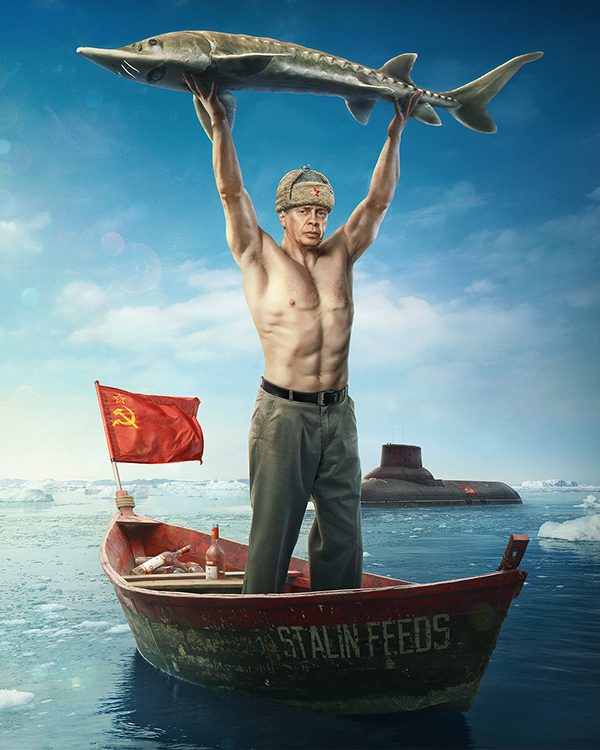 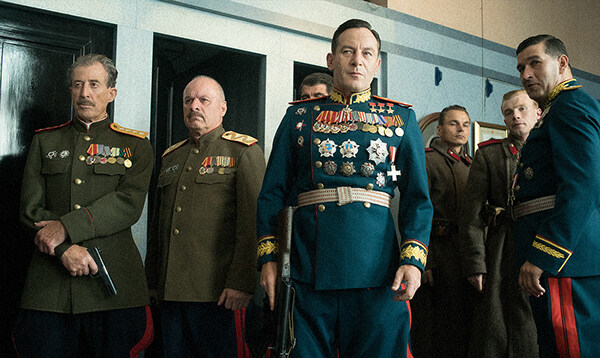 Watson/DG created a campaign for The Death of Stalin that felt entertaining and unreserved, all while taking conceptual and visual inspiration from the Soviet era. 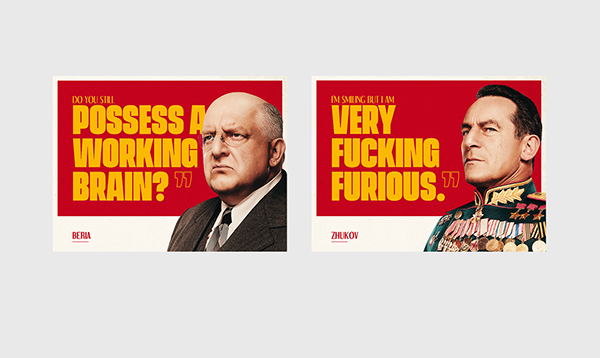 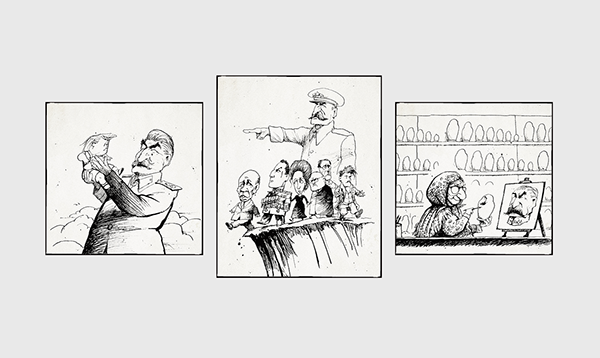 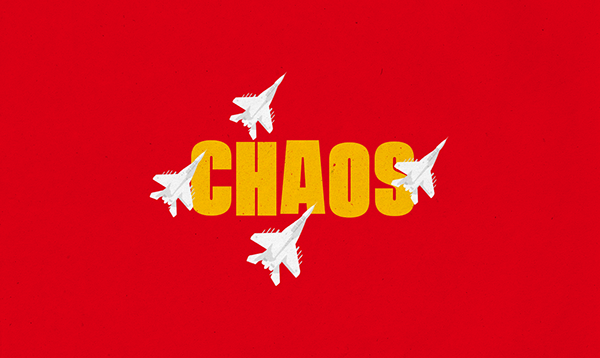 From propaganda posters and cartoons to character videos and countdowns, all pieces were infused with a mix of clever humor to reflect the style of the film. 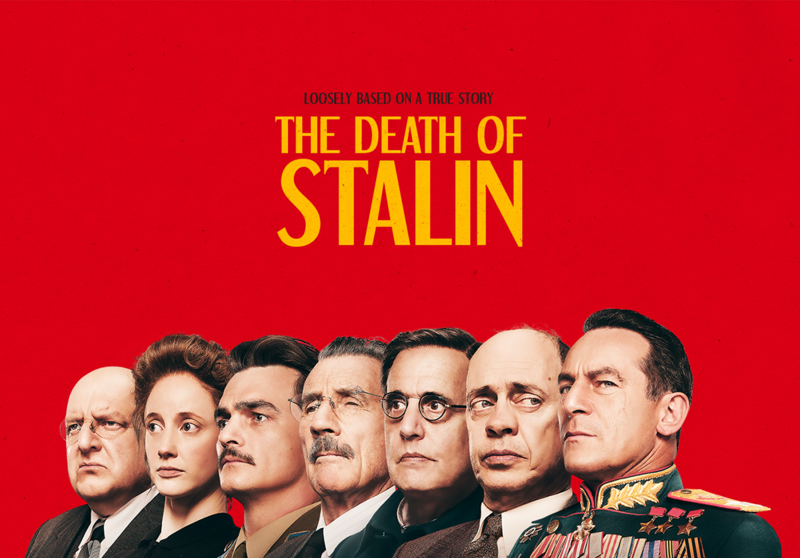 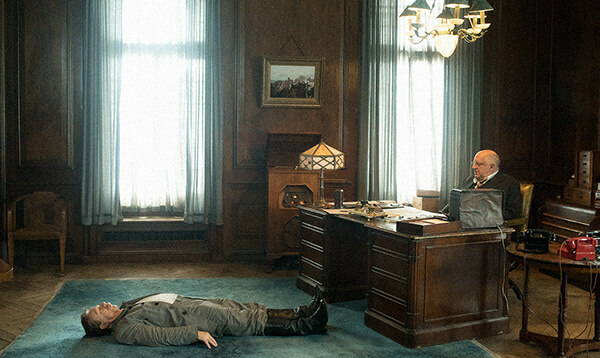 The Death of Stalin - Watson/DG created a campaign for The Death of Stalin that felt entertaining and unreserved, all while taking conceptual and visual inspiration from the Soviet era. 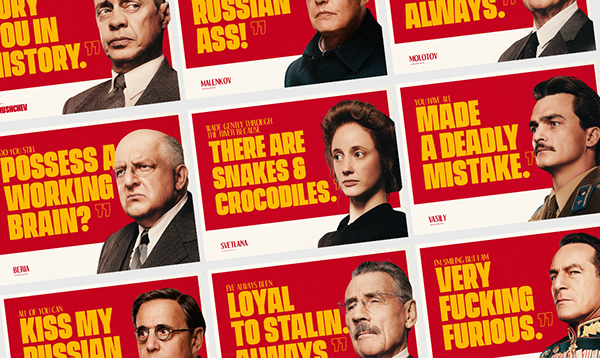 From propaganda posters and cartoons to character videos and countdowns, all pieces were infused with a mix of clever humor to reflect the style of the film.